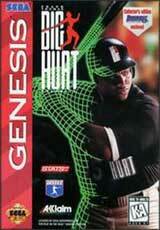 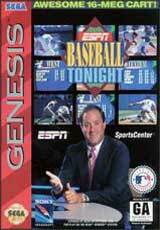 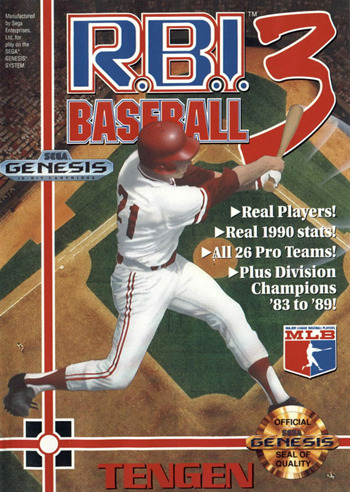 RBI Baseball III for Sega Genesis includes all professional teams with 24 players on each team and actual stats for each. 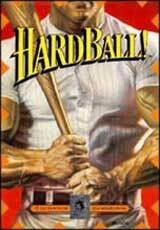 This is one game that even the most serious baseball enthusiasts can sink their teeth into. 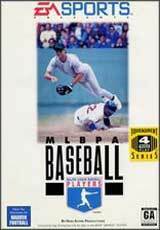 Division Championship teams from 1983 to 1989 are included, and instant replays allow you to watch the spectacular plays repeatedly.